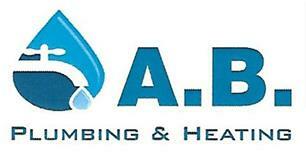 I am a sole trader who is fully qualified in all aspects of domestic natural gas, plumbing/heating and LPG. I am incredibly passionate about the industry I work in and keep up to speed with any new laws and legislation. I am honest, reliable and hardworking showing professionalism and giving great customer care. My work is carried out too a high standard and I stride for perfection on every job no matter how big or small. I offer a value for money service and I am able to give highly competitive prices. I also accept all major credit and debit cards.